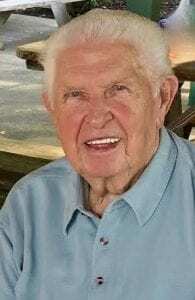 William L. “Bunkie” Blumling, Age 88 of Robinson Twp. Beloved husband of Mildred “Dolly” Blumling; Loving father of Ellen “Lynn” (Bernie) Neuwirth, Diane (Hank Whitecotton) Blumling, Susan (Joe) Bonkowski, Michelle (Red) Givvin; Stacey (Dan) Cavallo and the late Randy Blumling; Cherished grandfather of Eric, Jason, Jodi, Chad, Brandi, Jillian, Tyler; Great-grandfather of Grant, Clark, Blair, Samantha, Kylie, Luca, Bobby, Jessie, Alexis, Dylan, Faith and Lennon; Brother of Dolores McGuire and the late Ellen Stangl, Anna Callahan, George Yex and Harold, Robert, Frank, Jr., Louis and Elmer Blumling. Also survived by many nieces and nephews. Born in Robinson Township, Bill was raised on a 185-acre farm on Silver Lane. He graduated from Robinson High School and once pitched a no-hitter as a member of the Robinson American Legion baseball team. Bill worked for 30-years as a construction supervisor and member of the Carpenter’s Union 230. He served seven terms as a Robinson Township Commissioner and helped lead the town’s transformation from a farming community to one of Allegheny County’s largest townships. He served as an usher at Holy Trinity Church and loved to hunt and fish, especially when “up camp” at Tionesta with his family and friends. 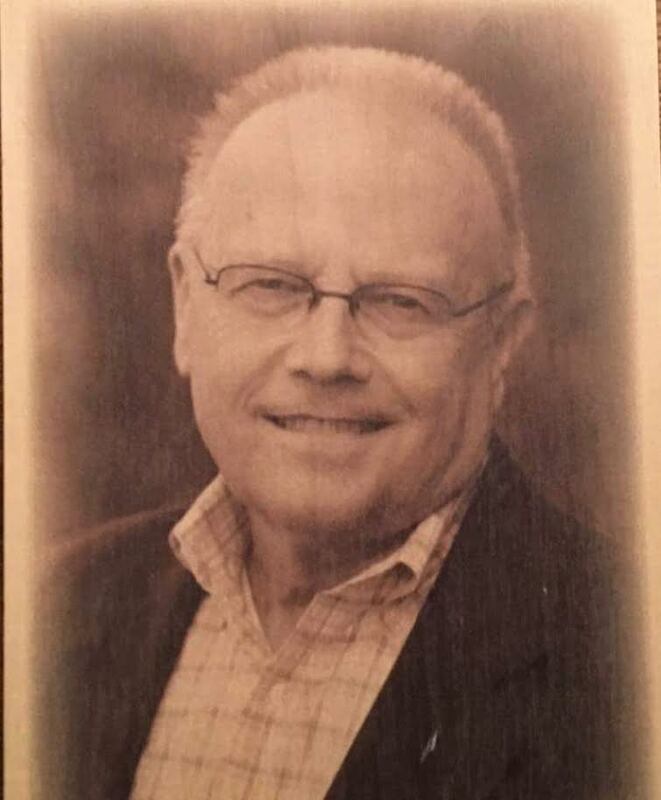 Friends received Sunday, November 25, 2018 from 12-3pm and 6-9pm at Pittsburgh Cremation and Funeral Care 5405 Steubenville Pike Robinson Twp., PA 15136. Mass of Christian Burial at Holy Trinity Church, Robinson Twp. on Monday, November 26, 2018 at 10am. Interment to follow at Resurrection Cemetery.